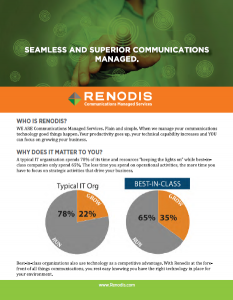 WE ARE Communications Managed Services. Plain and simple. When we manage your communications technology good things happen. Your productivity goes up, your technical capability increases and YOU can focus on growing your business. 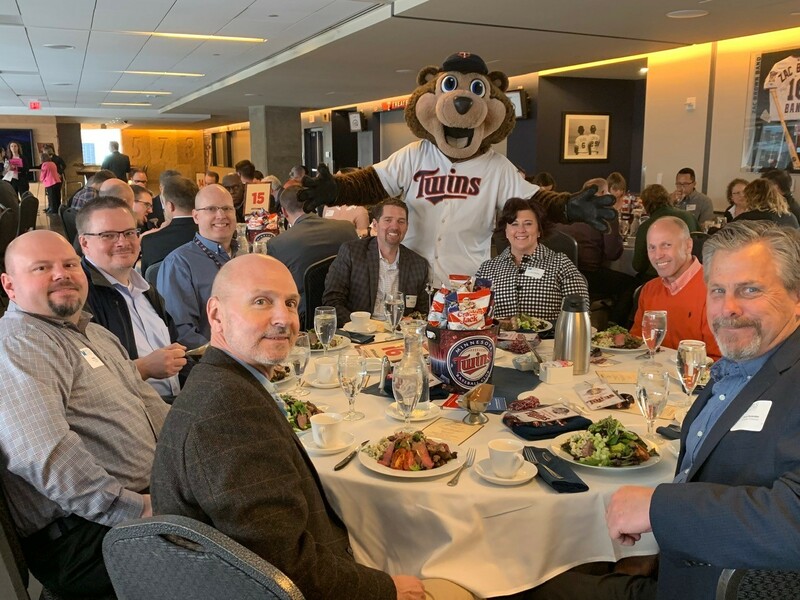 CIO Joe Topinka talks about how to deliver more business value through vendor partnerships and why he chose Renodis to manage Communications Infrastructure at Red Wing Shoe Company.